Pardot does it again: A great infographic that speaks for itself (we know, that’s what they’re supposed to do)… But personalization is easier said than done – it’s another painful but necessary phase of an organization’s transformation into a truly network-centric, data driven company. The challenge to personalization is knowing what to personalize in your content and how to gather that granular data. Progressive profiling on forms on your landing pages can facilitate that but it may take a while to fill enough fields in your records to make it worth while. Start with things you can easily measure like gender, region of the country, industry, and even language. From there you also have to create the content that will be served dynamically, so be ready to amass a lot of components, including images. 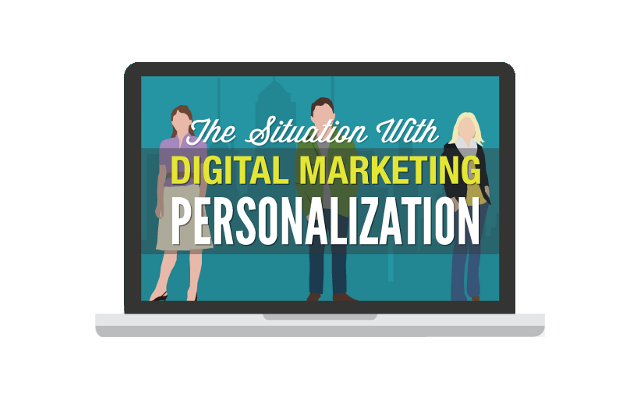 Nevertheless, Pardot gives you a good place to start understanding the importance of personalization better. Enjoy!